You spend the most time in the inside of your car why not keep it comfortable? At Pristine Detail we provide the best interior service in the Twin Cities. What sets us apart form the rest, is our IDA certified detailers not only clean your car, we protect it keeping the interior looking new and fresh. Pristine Detail has mastered cleaning and restoring a variety of different leathers and fabrics. 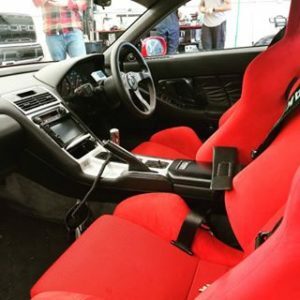 Seats and carpets are treated and extracted with the proper equipment and technique to give you the best results. The last step is protecting where most detail shops stop we just begin, when a vehicle’s interior has been cleaned it needs protection, every interior detail comes with UV protection and leather treatment making our interior package the best value around in Saint Paul and Minneapolis! * Additional charge for pet hair, blood, and vomit.